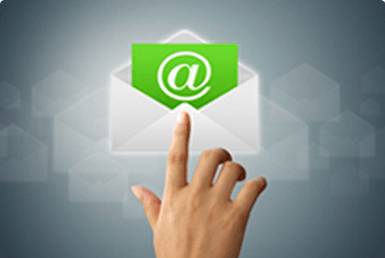 Email with total confidence using Securence Encryption & Security. Code named “CypherMail”, we offer a proven, email encryption solution utilizing powerful encryption technology. Securence Email Archiving provides safe, simple and affordable protection of company email by storing all inbound and outbound electronic correspondence in one location. It’s easy to manage, search and retrieve. Securence Continuity ensures 100% email uptime. Automatically activated at crisis, Securence maintains business continuity by combining disaster mail spooling functionality with continuous email communication. Email Shadowing is an industry exclusive feature available only with Securence. Emails are stored in a secure and encrypted state with restricted access for up to 45 days. As one of the first providers to come forward with a managed hosting Exchange solution in 2001, US Internet continues to be one of the few to offer a premium dedicated Exchange environment at an affordable price. Securence POP Email Hosting provides a platform that allows you to create multiple addresses, mailboxes and aliases using your domain name. Vastly improve your Office 365 exchange service and pay less with Securence. Get Email management, help desk tools and instant message recovery. Deploy in minutes.